Description: The daily life of a school master including woodwork class, giving a film show, on a field trip and at a council meeting. Shot in Crieff primary school. 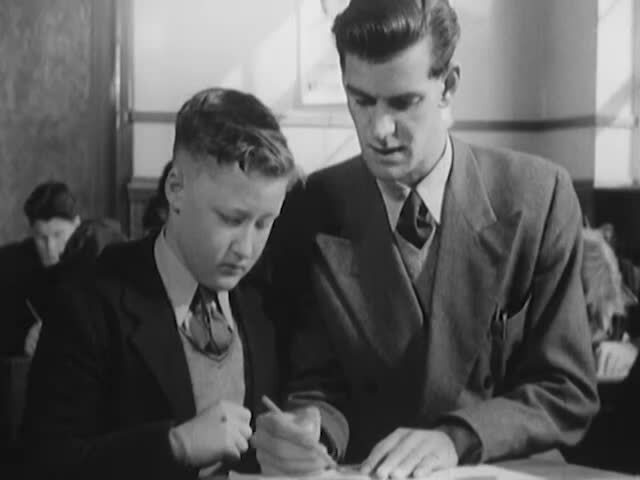 The schoolmaster is played by Walter Carr (of Para Handy fame).